I created a new item! I feel like it's been forever since I've done something new! 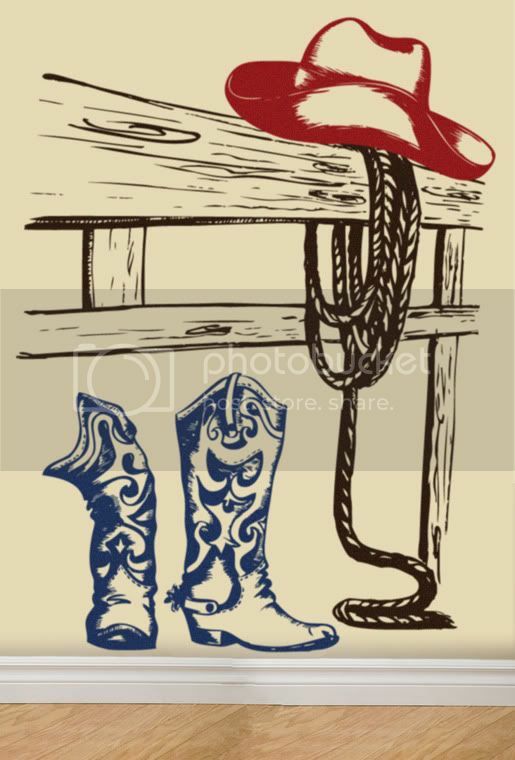 So, here is a fun Country Western Scene, that I think would be cute in any cabin, or cute cowboy(girl)'s room! It comes with a fence with a lasso draped over it, a pair of super chic cowboy boots, and a cowboy hat! 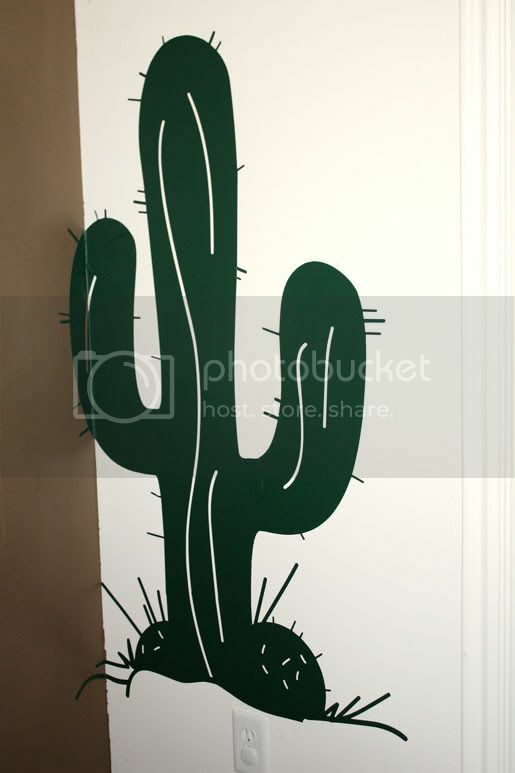 The cactus is also new, and can be found here. 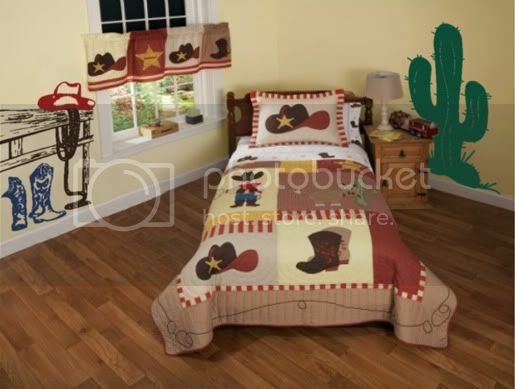 The Country Western Scene comes with 3 different color choices. 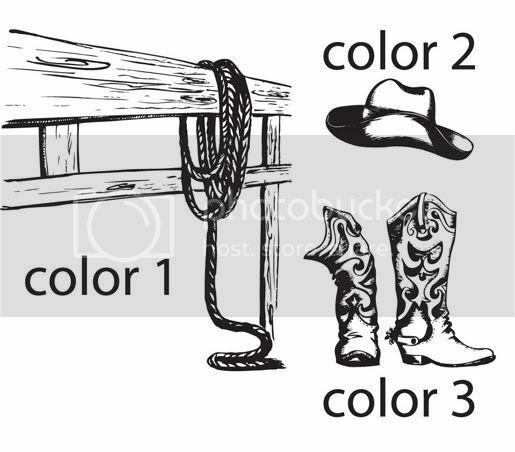 You get to choose a color for the fence and lasso, one for the boots, and one for the hat. Personally, I want to see this in a cute girls room, so bad! With a cute pink hat or pink boots! Oh, I hope so! For more info on the Country Western Scene, visit my Etsy page for all the details. I love designing fun graphics and I love vinyl decals! Put the two together and you get some amazing home decor ideas for your walls! 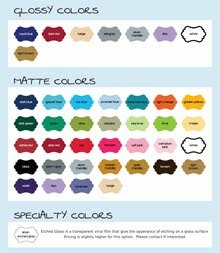 Need something custom or want to place an order. Contact me with any questions you might have.